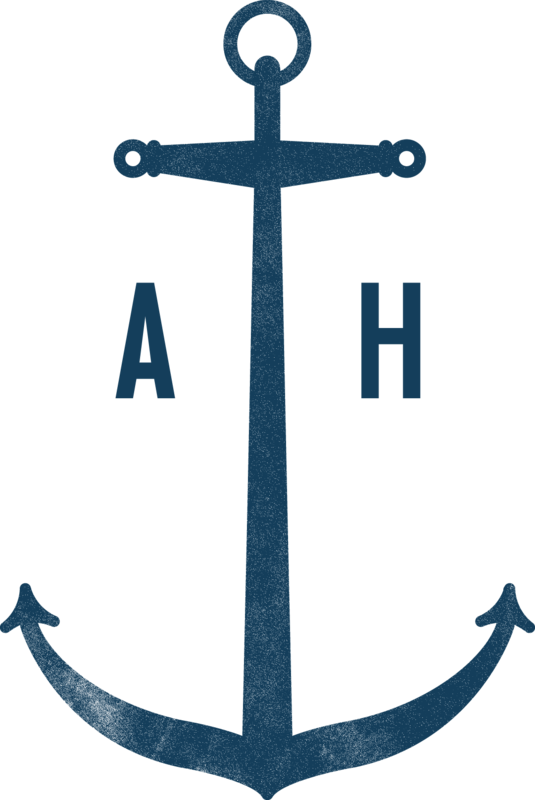 Thank you for partnering with AnchoringHope.com! We are excited to join you in sharing hope with the world! Please complete this form to let us know your response to a book you've read.  If you have any questions about this form, please email michelle@anchoringhope.com. Thank you!